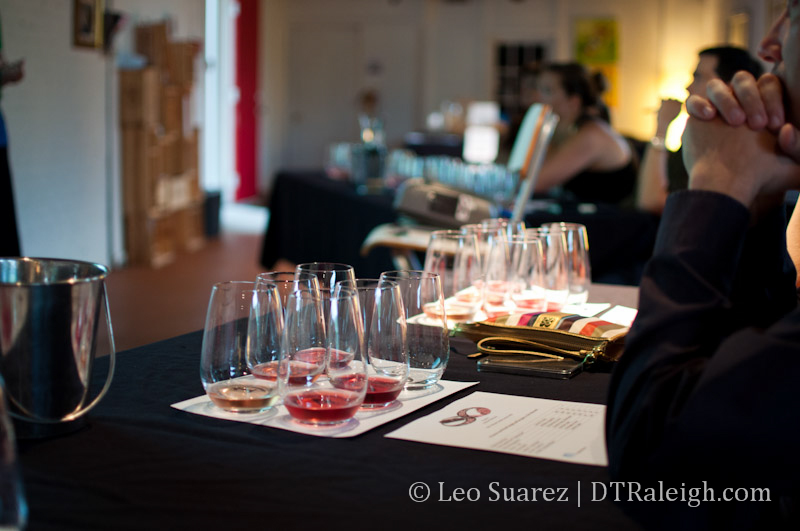 Recently I was invited to The Wine Feed, a wine retailer located in Glenwood South, for a tasting class on Rosé wines. In addition to the history of the style, the group of about 16 participants were given samples of Rosé from select old and new world locations. The class pretty much debunked a popular perception that Rosé wines are all sugary and sweet. Here you won’t have to worry about asking questions; we do all the time. The wine notes are not pretentious and are designed to help you determine your own taste. Lastly, the piggy bank will emerge unscathed as our wines are accessible to everyone. Join them on First Fridays as these guys know how to host a good time. Fri., Aug. 3 from 6 p.m. to 9 p.m. Featuring eight unique pours of wine for only $3 per person or $5 per pair. CJ’s Smoked Turkey Legs food truck will also be in the parking lot offering food for sale.